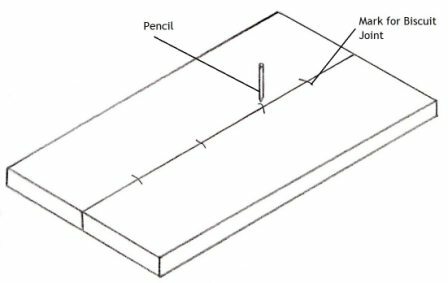 Step2: After you have marked the position of the cuts secure the timber to a bench or in a vice so that it is steady when you cut into the wood. 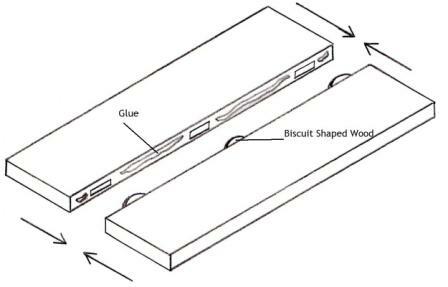 Adjust your biscuit joiner for the size of the biscuits you are using and cut into the timber where you have marked the lines. Step3: Check that your boards join together neatly and flush then insert the timber biscuits and bond the boards together with an adhesive while clamping the timber. 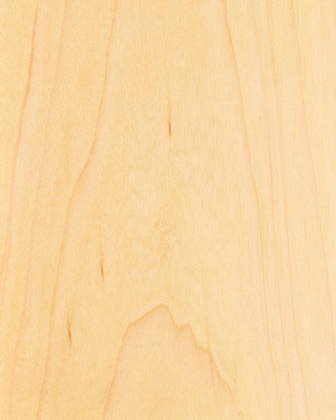 Timber biscuits for the joint can be purchased from a hardware store. 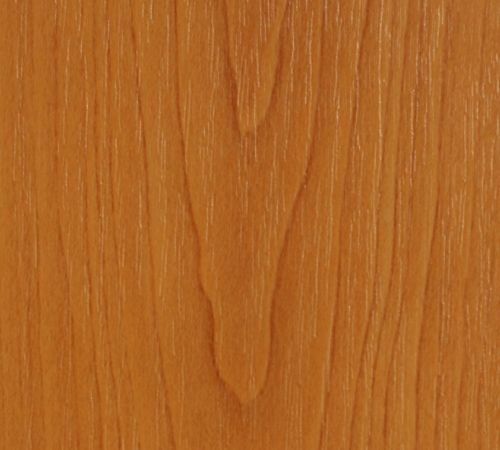 Tip: You may need to sand your timber if there is a slight unevenness where you have joined the timber together. The best way to do this is with a portable belt sander.